We are Celebrating Catholic Schools’ Week this week and classes will be involved in activities over the week to mark the occasion. 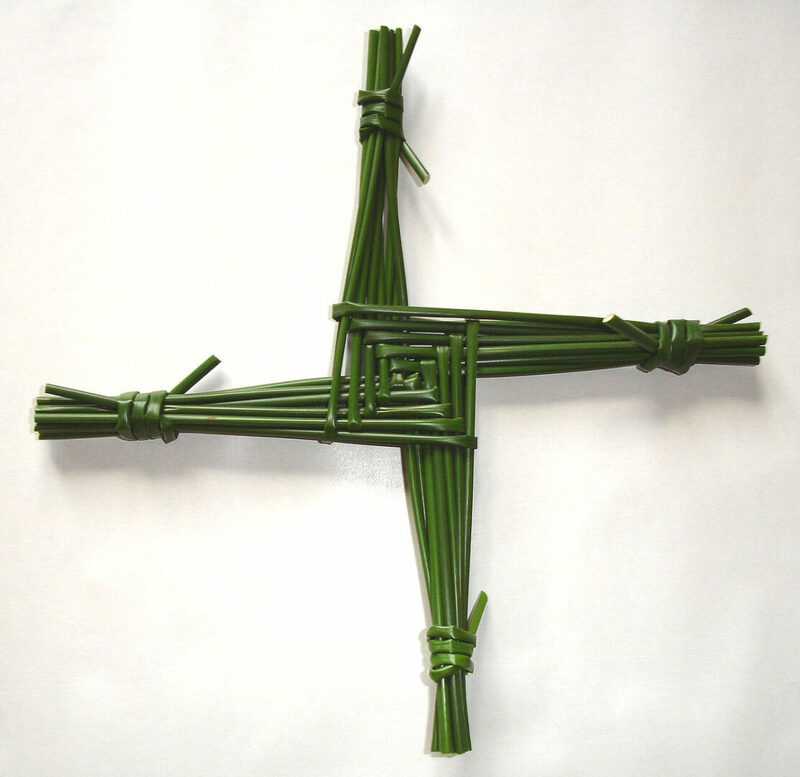 One such activity will be to make St. Brigid’s crosses to mark St. Brigid’s Day which falls on Friday. P4, P5 and P6 Pupils will bring their crosses to be blessed at Mass on Friday morning in St. Mary’s Church and P7 Pupils will travel along with P7 Pupils from St. Oliver Plunkett’s, Forkhill to the Shrine on Friday for The Angelus at noon. P6 pupils will also travel to the Shrine and Faughart Graveyard, but on Thursday. We need good strong rushes for making crosses on Tuesday/Wednesday, if anyone could supply us with some we would be very grateful, please drop at the Office or send in with any pupil.